The Monster Energy Supercross round 12 held in Seattle, Washington. At the start Blake Baggett has got the hole shot, but Ken Roczen crossed the Blake Baggett and won the first heat race. The track was getting hard in each lap. The Second heat race was won by Cooper Webb he has given a very tough competition to Eli Tomac. 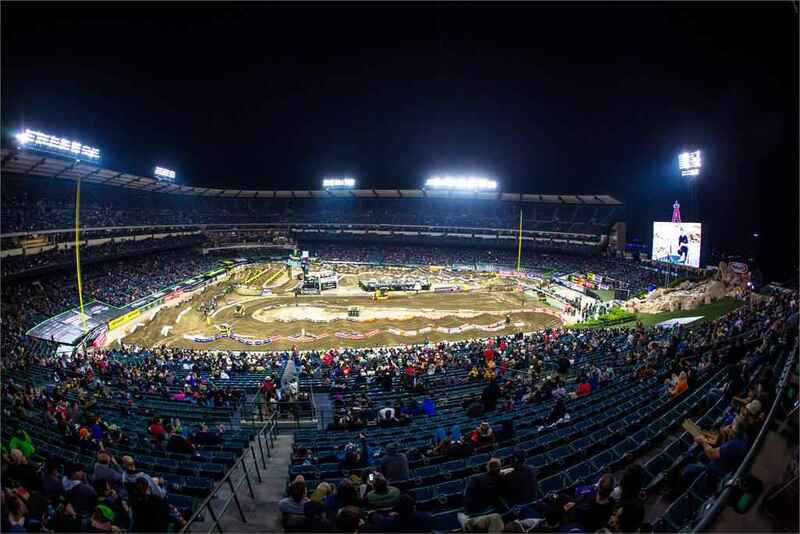 In the main event 450 SX Marvin Musquin lead over the Zach Osborne and grabbed the Seattle Supercross race title. Ken Roczen finished 2nd and Eli Tomac third. 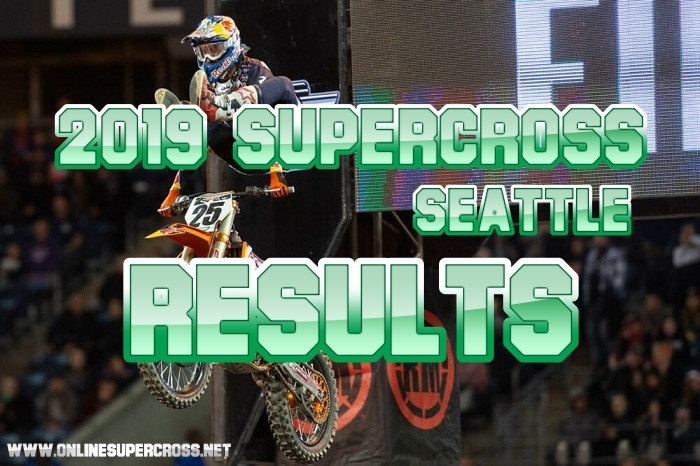 In the 2019 Supercross Seattle race Dylan Ferrandis has won the race title. In the starting of the race Colt Nichols was led but after a big crash Dylan Ferrandis overtake the Nichols and has got the victory. Adam Cianciarulo finished second and James Decotis finished third.